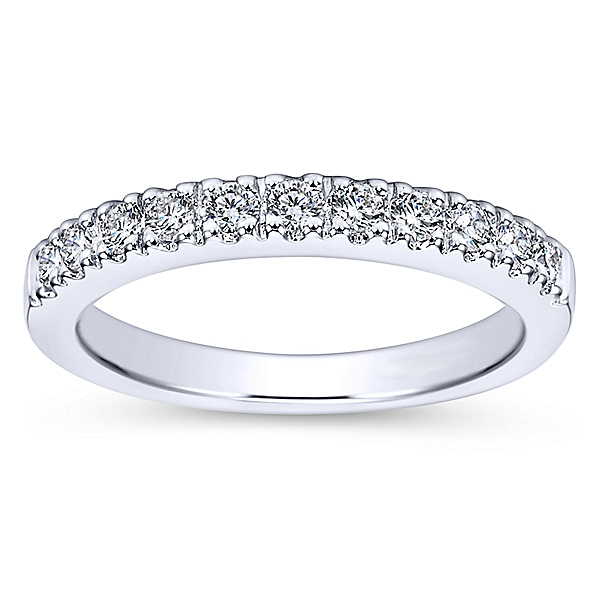 Timeless and classic, this diamond wedding band is brought to us by the designer, Polenza. 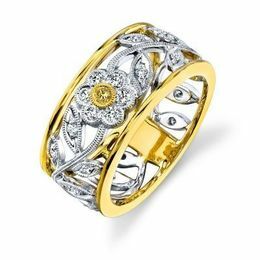 It is set in 14 karat white gold and features a total weight of .31 carats of brilliant white diamonds. 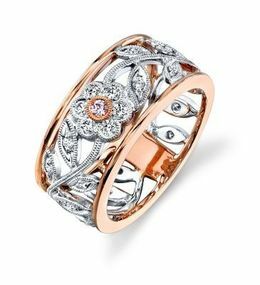 This Polenza Wedding Band is perfection from every angle.